Live Indie Classical music performance that blends Clarinet with unconventional mixtures of Electronics. 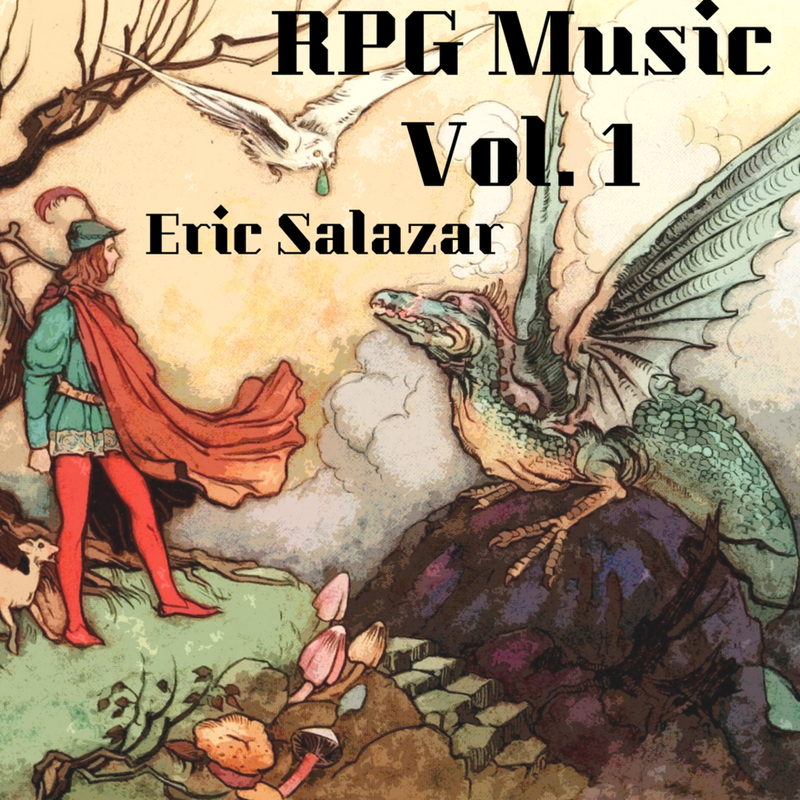 "Salazar is a dynamic and creative performer who composes music pairing his virtuoso clarinet skills against washes of electronic sound..."
"It is not your stereotypical example of classical music, and Salazar is by no means a stereotypical classical musician. That’s a good thing, as his unconventional approach to classical music has helped to open new spaces for the genre." Eric Salazar is an emerging artist with international press attention. Dubbed a super-human clarinet hero (Big Car, 2015), Salazar pioneers the indie-classical genre. He takes his classical training and fuses together modern electronics with classical instruments, blending ancient styles with present musical trends. Salazar’s connective approach to performing wins the hearts of audiences as he guides them through explorations of raw emotion. Eric’s purpose for writing music is to create art that challenges standards, unites audiences of uncommon backgrounds, and connects souls through creative understanding. 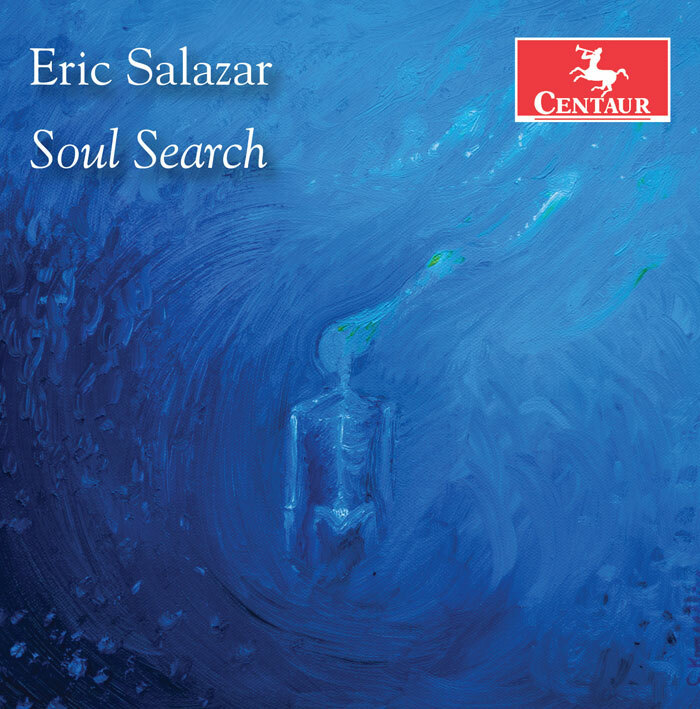 Salazar is a solo artist in the catalog of Centaur Records with his new release, Soul Search, and also appears as a soloist on Records for a Reason: Vol. 1 with Beneficence Records. He is also the Assistant Director of Community Engagement with Classical Music Indy, and the Director of Forward Motion. Salazar was a 2017 recipient of the Robert D. Beckmann Jr. Emerging Artist fellowship by the Arts Council of Indianapolis. When not writing and performing new music, Salazar enjoys drinking tea, playing video games, reading comics, enjoying the nightlife, and making people laugh. Eric Salazar is a Pereira 3D Artist. He plays on a Pereira 3D printed barrel and bell, and 3D printed ligature. Salazar holds a B.M. in Clarinet Performance from Ball State University and an M.M. in Clarinet Performance from Bowling Green State University. He has performed as a soloist and group musician in 8 states of the US and overseas in Belgium. Salazar resides in the Indianapolis, IN area. Here, Salazar teaches music, performs, and composes. Eric can be heard on iTunes, Spotify, and other major music platforms. He released an album with Centaur Records entitled Soul Search on May 11, 2018. The album contains studio recordings of Salazar's original compositions for solo clarinet and electronics. Eric is always on the lookout for talented musicians to engage in collaborative performance projects. Eric actively writes, commissions, and premieres new works for himself and classical chamber ensembles. His other professional interests include: conducting, social entrepreneurship, social media management, pedagogy, music psychology, marketing, graphic design, and project management.